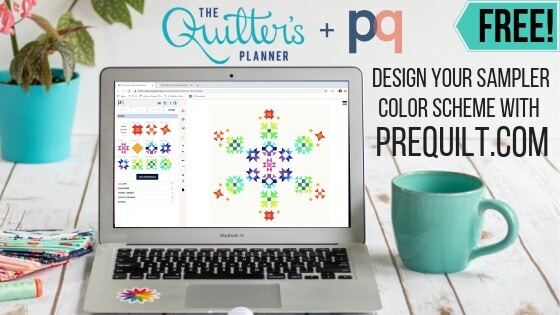 Play with Color in your Quilt before you Sew with PreQuilt! 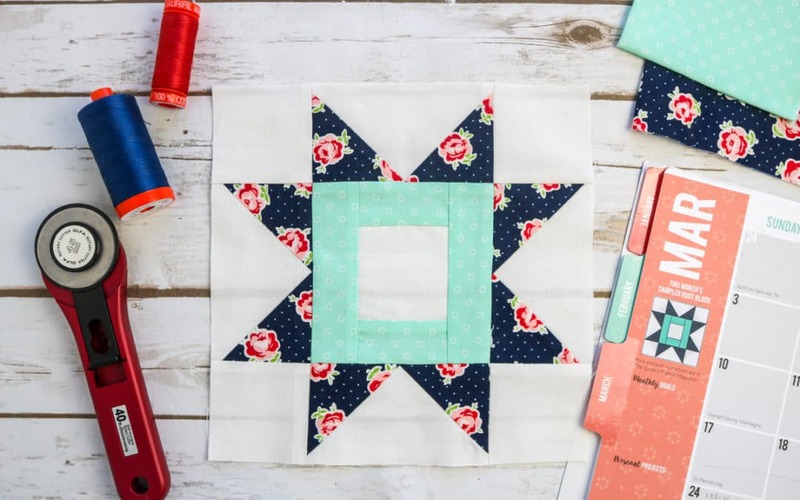 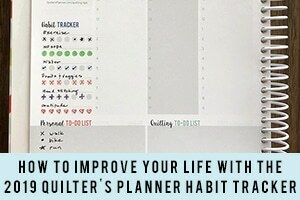 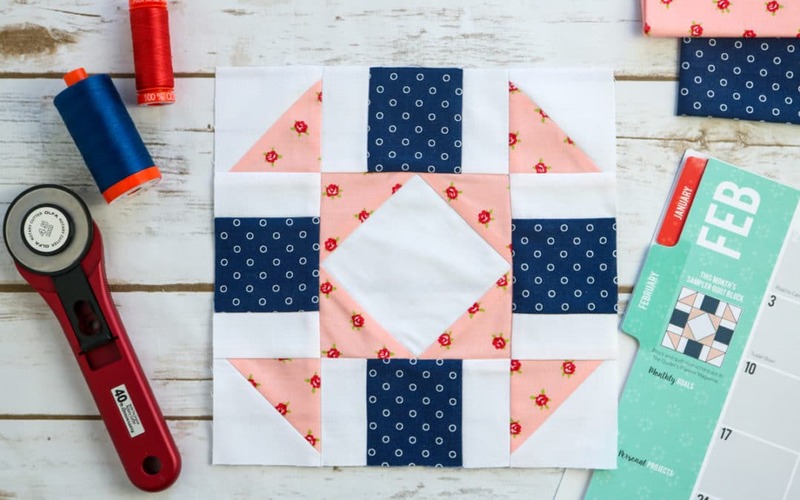 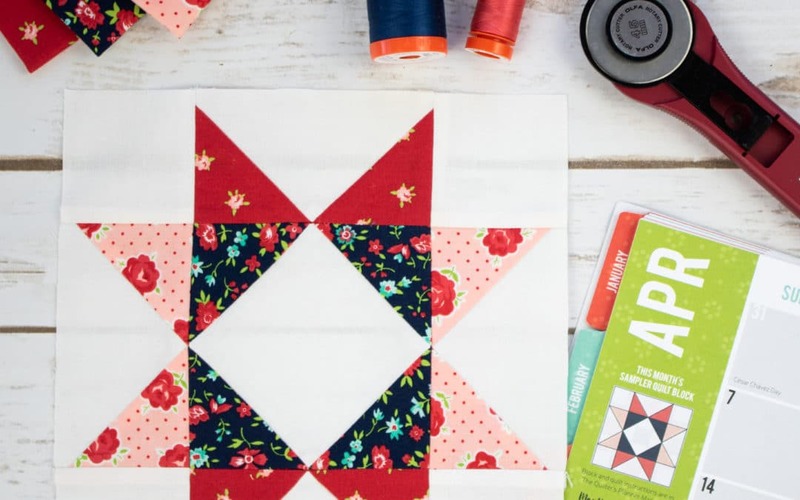 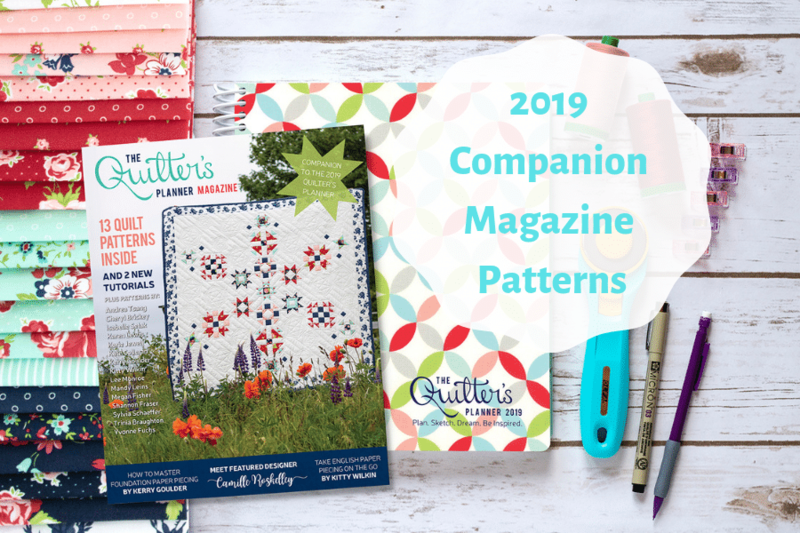 We are excited to feature the 12 patterns included in the 2019 Quilter’s Planner companion magazine (it comes with your purchase of a 2019 Quilter’s Planner). 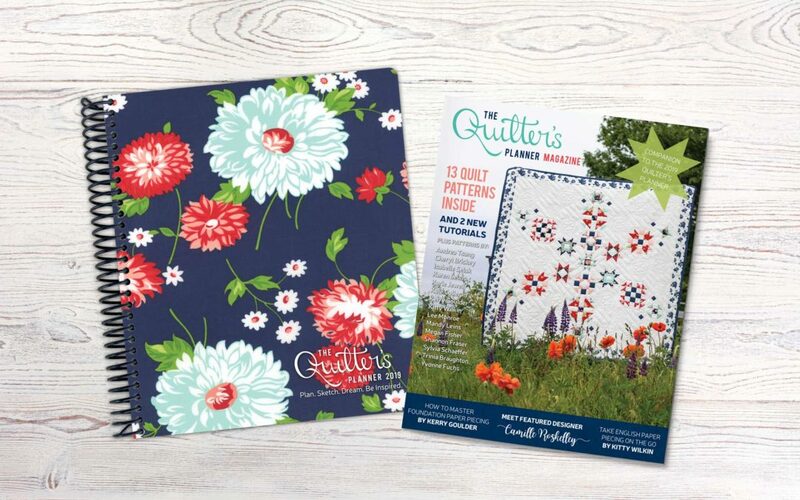 In addition to the beautiful designs, with gorgeous photography by Kitty Wilkin, get ready for some visual treats! 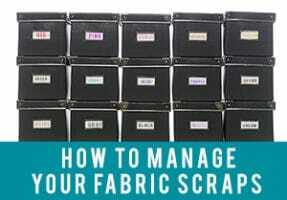 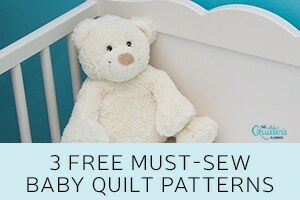 Have you decided which pattern you will sew first? 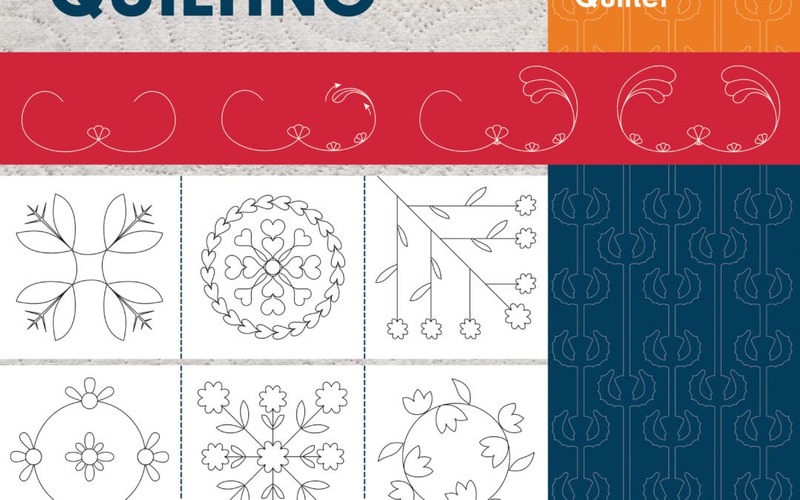 It’s the first day of the first month of a brand new year, so now is a great time to join us for the start of our #QP2019sewalong.